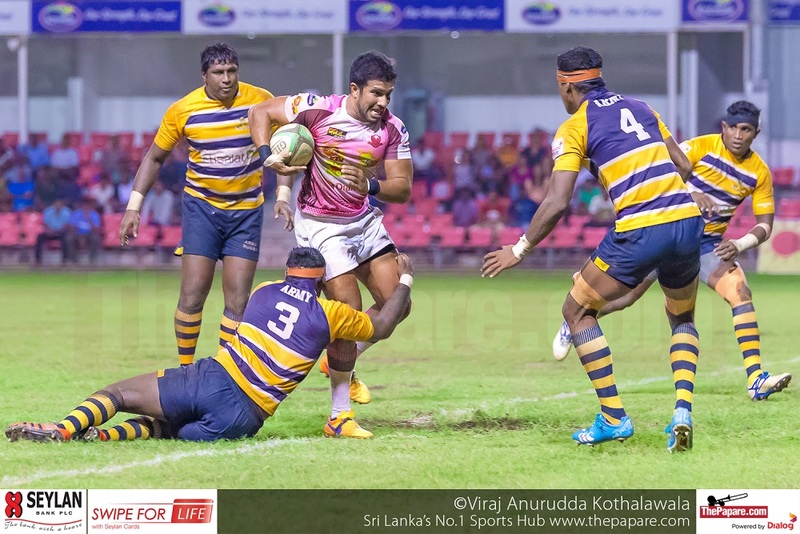 Havelock Sports Club continued their unbeaten run for the fifth consecutive week as they clinched a very tight game against Army SC last evening. The scoreboard at full time read 37-26 ensuring a very valuable bonus point for the park club. 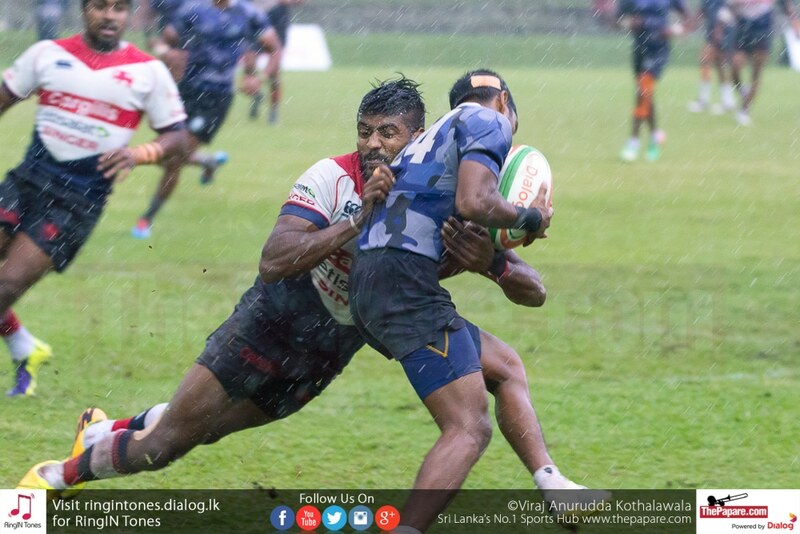 Havies were boosted with the additions of Sudarshana Muthuthanthri, Sharo Fernando and Ashan Darling who Coach Ronny Ibrahim rested for the previous encounter against CH & FC. 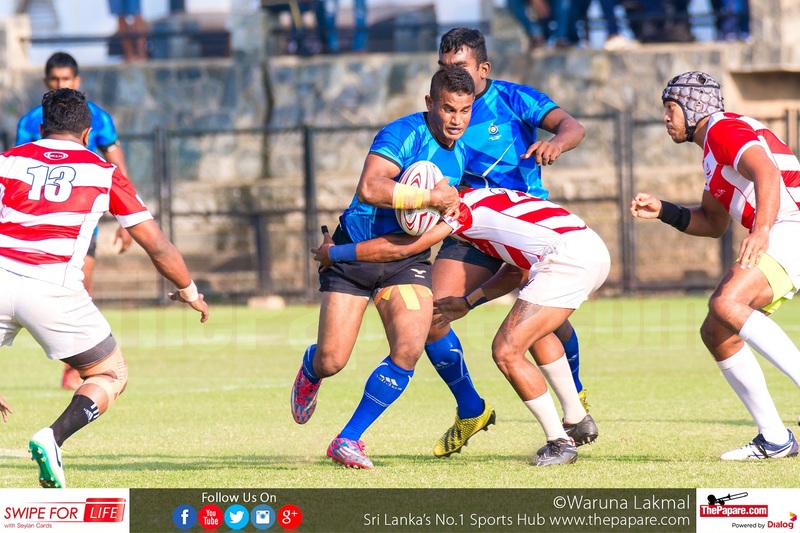 Mithun Hapugoda too was included in the starting lineup after serving a one match ban for the block tackle he made against CR & FC two weeks ago. 2013 Junior Tuskers; Where are they now?